It is one of the top hotels in the city of Bangalore, The Chancery Pavillion is located on the Residency Road in the city. It is close to all the main parts of the city and is very easily accessible. 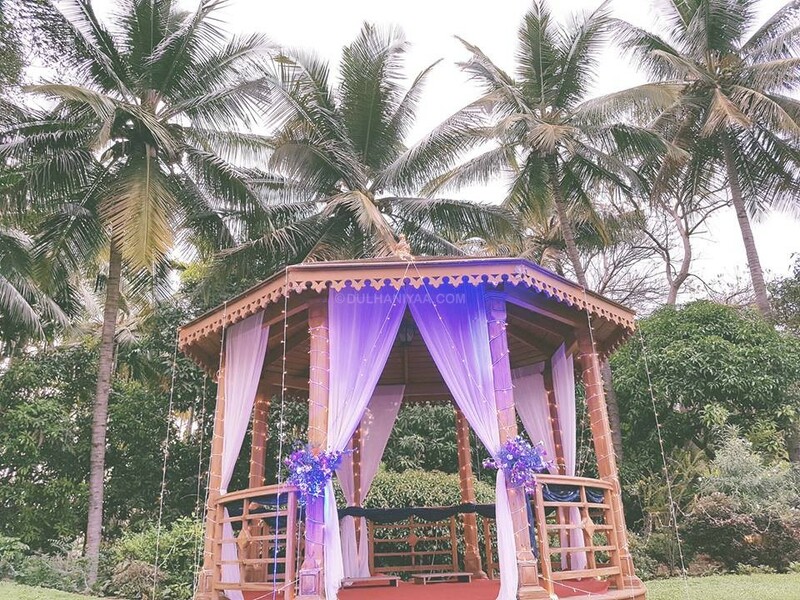 It is one of the perfect destinations to hold a plethora of wedding-related events including intimate pre-wedding functions and grand wedding celebrations. Choosing the right venue is necessary to organize a perfect wedding. The venue has a capacious banquet hall with all modern facilities and amenities for you to hold all your wedding events. The hall is well-lit and centrally air-conditioned and is equipped with furniture so that you can have a seamless party. 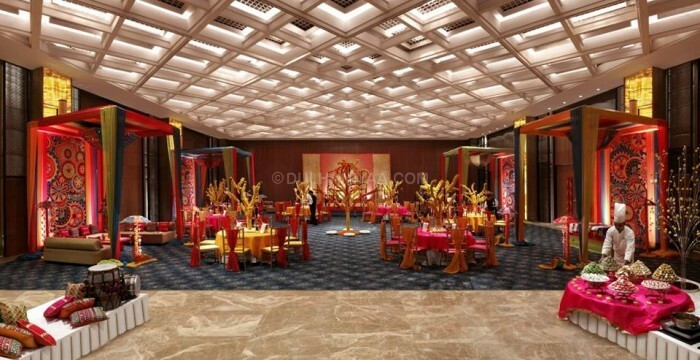 The banquet hall at The Chancery Pavillion can accommodate a total of 50 to 300 guests and ensures that you can invite your closest friends and family to your wedding. The venue also has lawns as a venue option for you to choose as per your requirements. Other than this, they offer amenities like valet parking, basic lighting, electricity, and backup for your convenience. Their staff takes care of all the arrangements for your wedding ceremonies so that you can sit back and enjoy your nuptial ceremonies without any hassle and worry. They will ensure to make your wedding a gala affair which is worth remembering a lifetime for you and your guests. The in-house team of chefs at The Chancery Pavilion offer both, vegetarian and non-vegetarian, options on their multi-cuisine menu which will surely spoil you for choice. 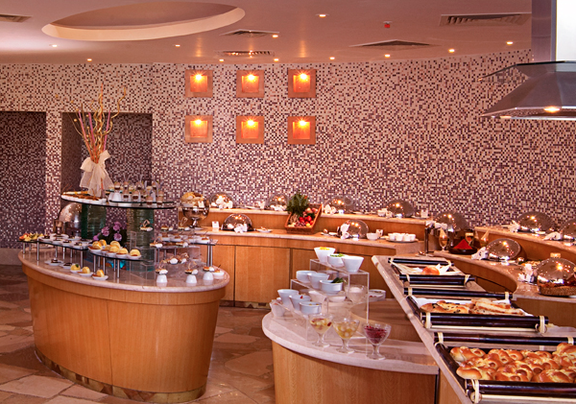 The scrumptious cuisines will fill the ambiance with aromas that are hard to resist.